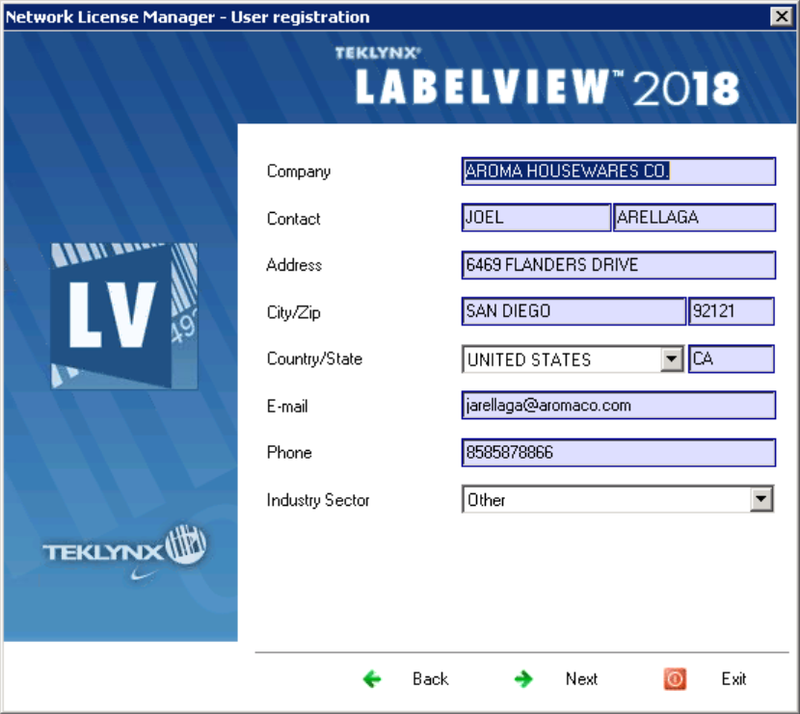 This Instruction Article explains how to extend an offline subscription license for TEKLYNX products. 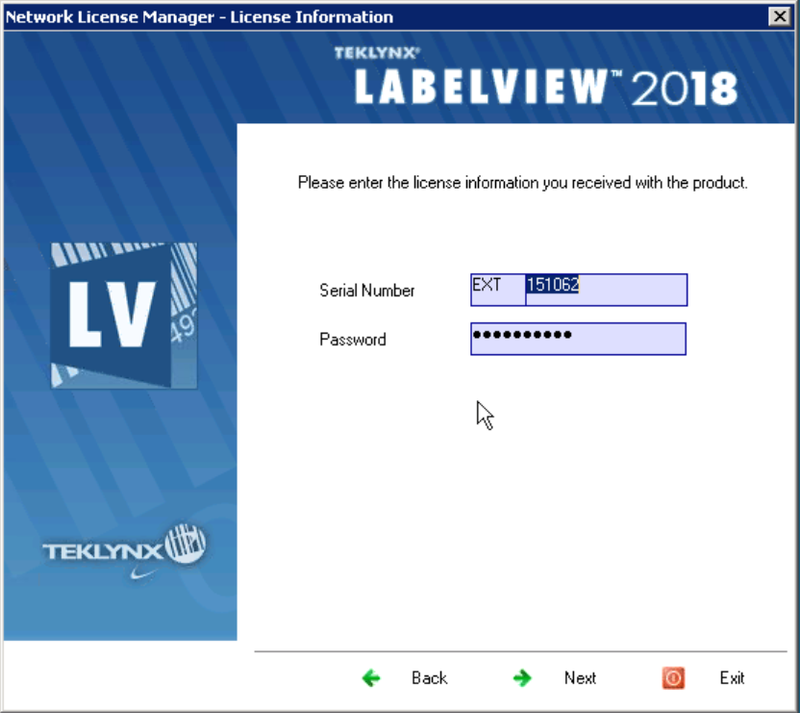 This includes CODESOFT, LABELVIEW, LABEL MATRIX, LABEL ARCHIVE, SENTINEL, and TEKLYNX CENTRAL. Get a subscription extension (starts with “EXT”) and accompanying password from your reseller / integrator. Close any open instance of the targeted application . Log into correct PC or server hosting the License Manager. 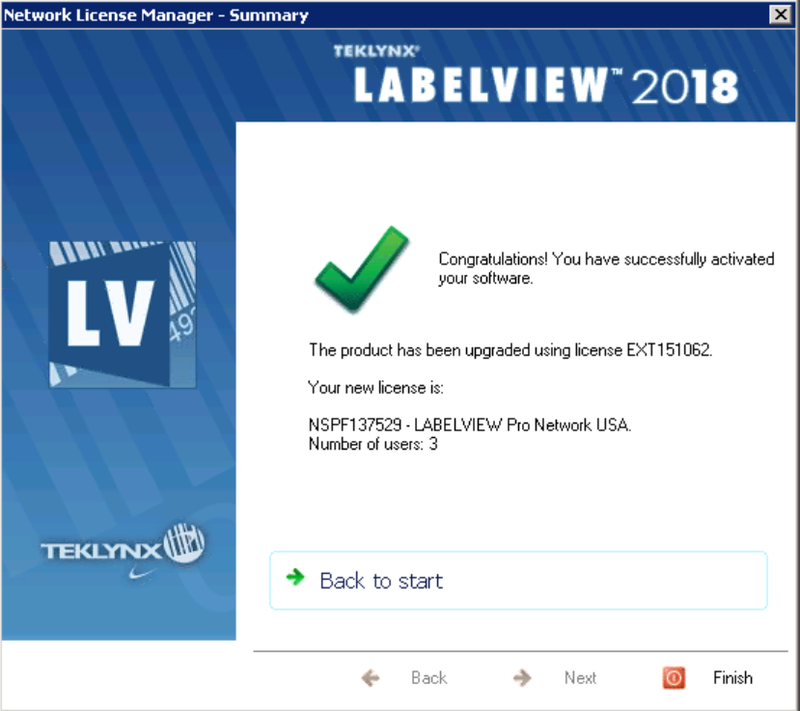 Start > All Programs > Teklynx. 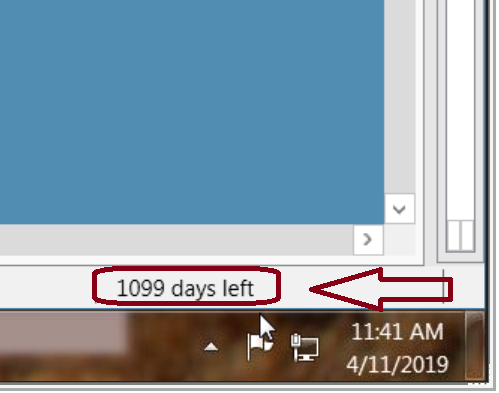 A good way to verify is to reopen the software and look at the bottom right corner for “days left”.